I learned a new saying a few days ago, and it wasn’t until I sat down to write tonight, that I was struck by how perfect it is. Next week we’re working at an Indigenous school in West Arnhem Land in the Northern Territory. The Principal explained to Bel that the whole community works on the premise of “Turtle steps.” They didn’t ravenously seek massive changes to their lives and situations, just small steps in the right direction to improve things over time. There are folk stories and parables about turtles from all over the world. 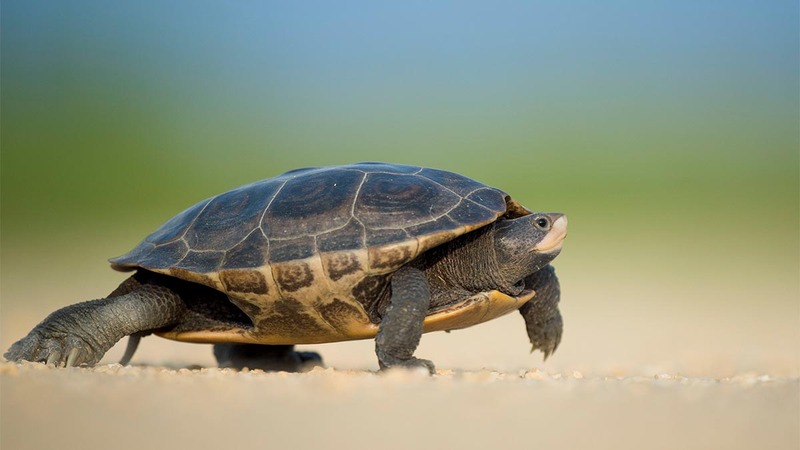 Most of the stories I’ve heard focus on the nature of turtles: unhurried, slow, peaceful creatures, who contain hidden wisdom and love the water. Tonight, as I wrote my 300-odd words, I reflected on the idea of turtle steps, and realised it was the perfect analogy for my book writing process. Slow and steady wins the race. Good things take time. Movement can be slow, but as long as there is some movement forward, all is well. Previous Post: « Just Shia It.